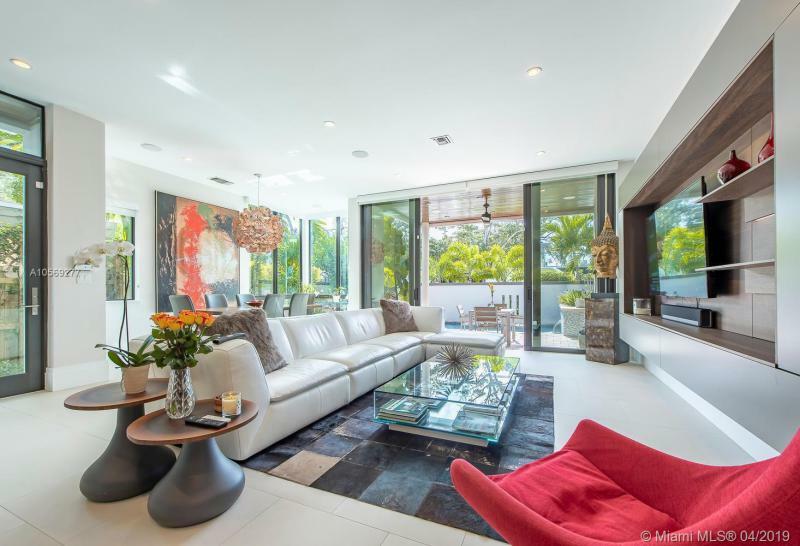 The highly desirable neighborhood of Colee Hammock is a waterfront community located in East Fort Lauderdale. The historic homes in this community include condominiums, townhomes and single-family homes. 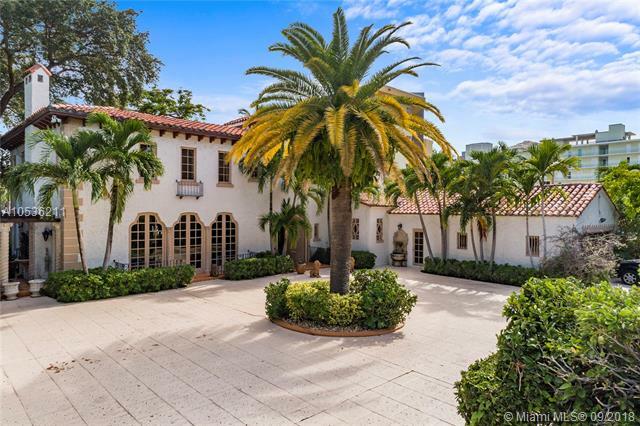 Being one of the oldest communities in Fort Lauderdale, it has an extensive number of restored and maintained historic homes. Colee Hammock is just minutes from the finest shops and dining that Fort Lauderdale has to offer. Colee Hammock currently has 17 homes listed for sale. Colee Hammock currently has townhomes and homes ranging in size from 1218 to 8488 living square feet. These properties are priced from $292,000.00 to $10,850,000.00. Colee Hammock in Fort Lauderdale is really a wonderful location. The Fort Lauderdale location is amazing. But, if this isn't the community for you, you might like one of the other local communities like Coral Harbour or Gordons or Plaza South or Jamestown Square or Victoria Courts that are located here as well.